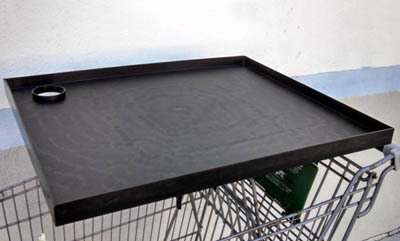 Size: 22 3/4" x 18 3/4"
The NEW Compucart Aluminum Price Scan Tray is the perfect organizing desktop / work station for price changing, signing, and scanning. 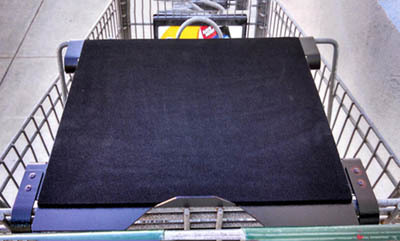 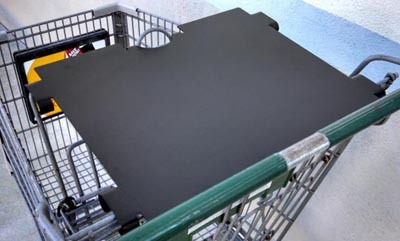 The large stable 22 3/4" by 18 3/4" portable work surface will save you time and labor when working with tags, signs, coupons, order books, etc. 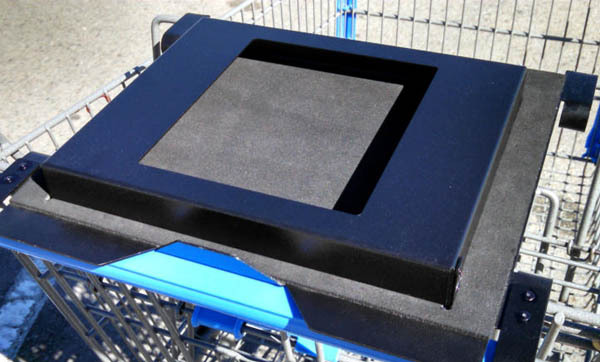 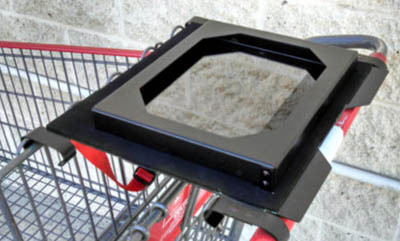 An optional ESD (electro static discharge) corner piece is available for $5.00. 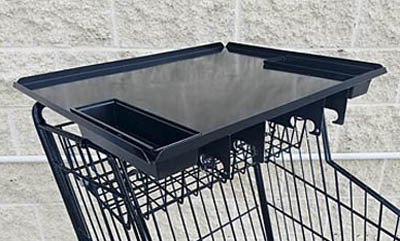 "Look and work organized with our Aluminum Price Scan Tray!" 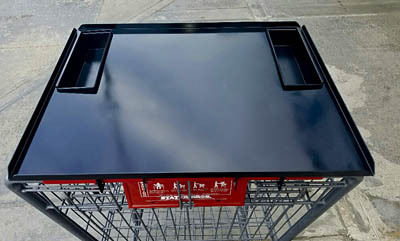 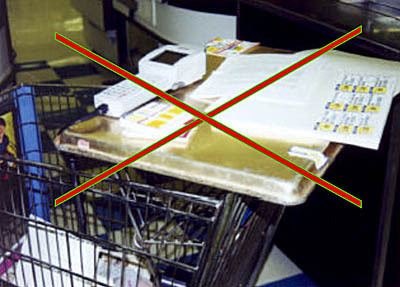 Convenient tray for order books, tags, signs, etc.